Another request by one of our fans! 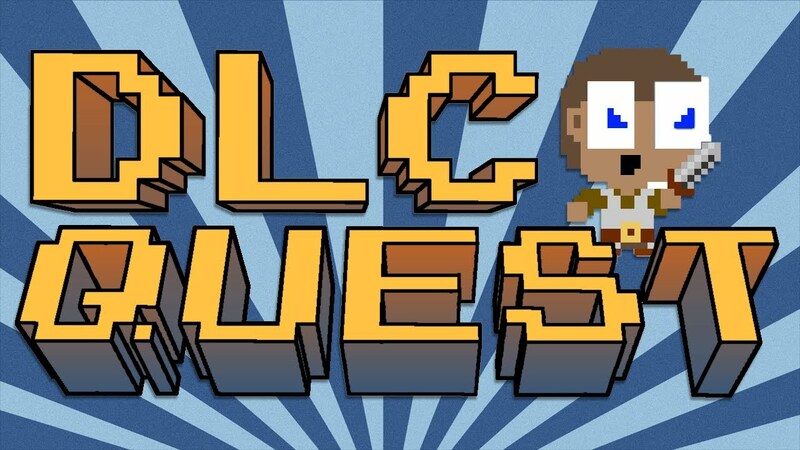 We play a little game called DLC Quest, an Indie game on PC, Mac, and Xbox. Laugh with us as the game makes a statement about how DLC is treating us all and learn our feelings toward DLC content. New movies are on the way! So we watched a bunch of trailers and let you know which ones we are going to see. Some new releases of old PC games come to consoles and more on another fun filled episode.